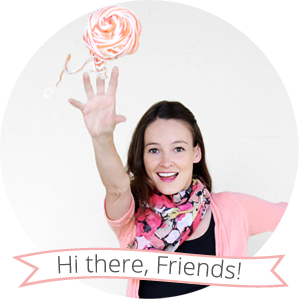 Today I'm excited to introduce you to a new series on the blog called The Stitch Victionary! It's going to be a series of videos (a video dictionary, if you will) about how to do all the basic knitting techniques. That way, if you see a knitting pattern on my blog and you'd like to make it but you're unsure about how to do it, you can refer to the Stitch Victionary to learn how. 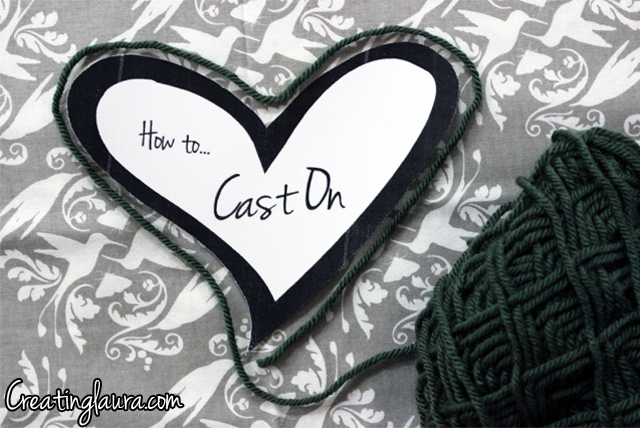 This first entry explains how to cast on. When you watch the video, I recommend clicking the wheel icon at the bottom right corner of the video player to change the quality of the video to 720p HD. It dramatically enhances the viewing experience. There is now a tab up on the navigation bar where you can find all of the Stitch Victionary entries in one place, see? I hope you like the new addition to the blog! 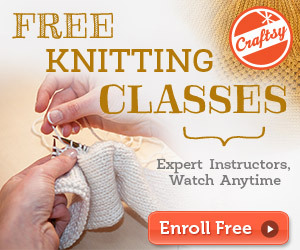 Knitting is one of the crafts I want to learn! I dabbled in crocheting, but was always jealous of knitting projects! I've bookmarked this for when I get some needles. :) Thank you for starting this series!